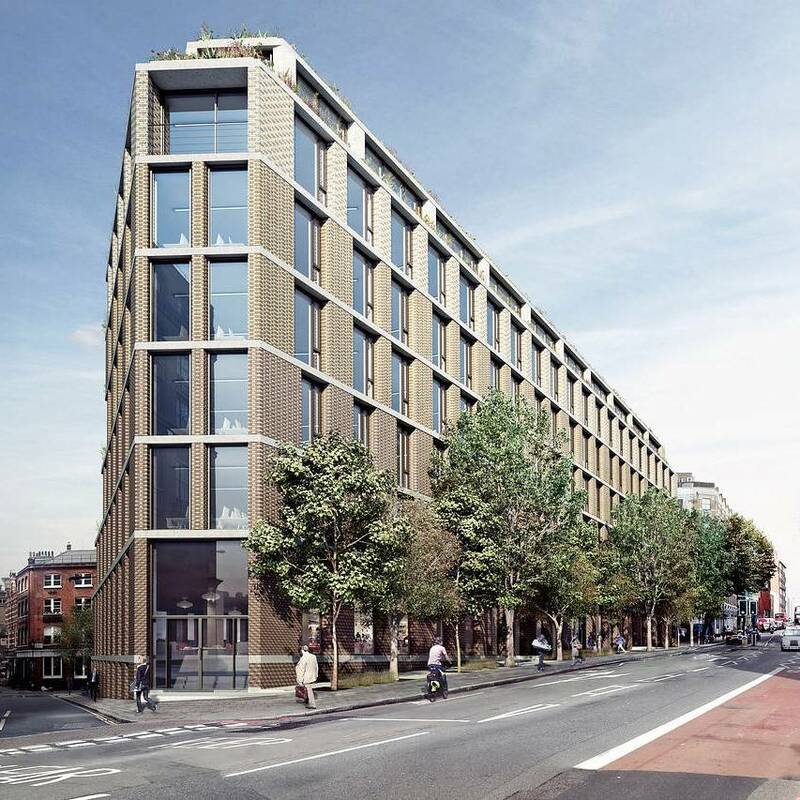 Tech giantLinkedIn has sealed a deal for its new London headquarters, pre-letting the entirety of a building in North East London that was once home to The Guardian newspaper. 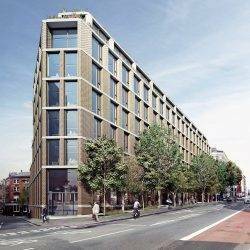 LinkedIn has taken 83,000 square feet at The Ray Farringdon, at 119 Farringdon Road, according to a statement from Viridis Real Estate Services, which is redeveloping the property. Designed by architect AHMM, the mixed-use development provides office space split over seven levels, each with its own external terrace; floor plates range from 16,000 square feet on the lower office levels to 9,000 square on the highest typical floor. A communal roof terrace tops the building, with panoramic views across London. The building also features 12,000 square feet of retail space and 6,000 square feet for affordable workspace. The development offers secure cycle storage and shower and changing facilities and has attained a rating of BREEAM “Outstanding”. The Ray is the third central London office development by Viridis in the last seven years and follows the successful completion and letting of 67 Lombard Street and 28 Chancery Lane. Cushman & Wakefield and Knight Frank represented Viridis, Colliers acted on behalf of LinkedIn. The terms of the deal have not been made public.